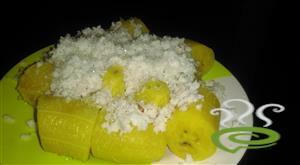 Steamed Banana with Coconut is an instant snack recipe or break fast recipe.Its an easy to make stomach filling healthy recipe with banana,grated coconut and sugar.The taste of this dessert is really depends on the sweetness of the banana and the freshness of the coconut. 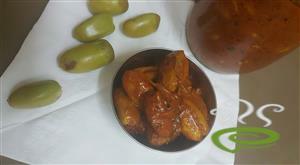 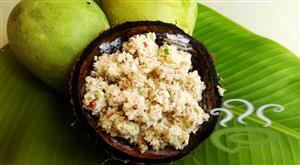 Pacha Manga Chammanthi is a lip smacking and mouth watering favorite that goes perfect with hot rice. 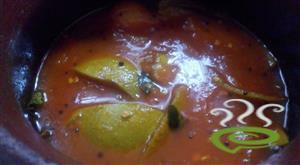 Pacha Manga Chammanthi is an easy and quick dish prepared with very limited ingredients and takes no extra effort at all. 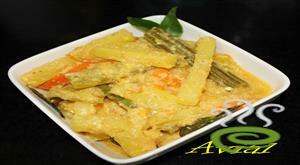 The dish is healthy and soothing for your tummy. 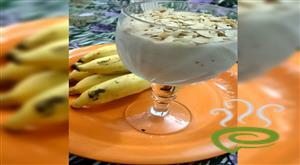 The dish comes in handy when you are short of dishes and you want something very tempting and tasty. 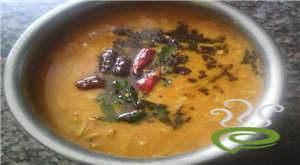 Pacha Manga Chammanthi is unique and special with grated coconut blended with a series of spicy ingredients and tangy mango. 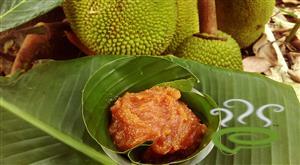 You can explore a well detailed Pacha Manga Chamanthi here. 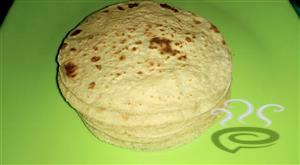 Nice pathiri is a authentic Indian style flat bread that is popular in the coastal malabar region.Usually it is prepared with rice flour,but today I replace the rice flour with wheat flour especially for diabetic patients.It is prepared with only 3 ingredients wheat flour,cooking oil and water. 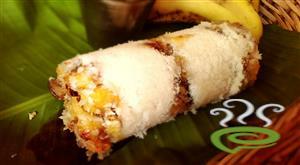 Puttu is one of the malayali's family favourite breakfast.Banana puttu/Pazham Puttu is the amalgamation of puttu mix with coconut banana roasted mixture.Banana mixture give a twist to the usual puttu with a sweet taste.Try out this easy recipe. 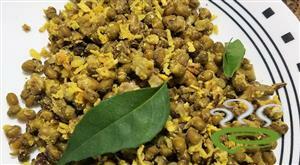 This is a high protein, no oil version of south indian side dish.Green moong dal is cooked and stir fried with coconut and mild spices. 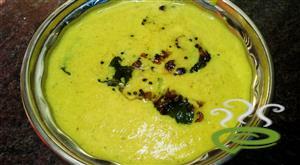 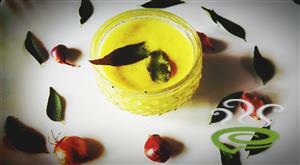 Cherupayaru Thoran is a very simple dry curry made with green gram. 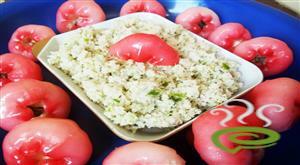 It can be had as a side dish for rice kanji (porridge), rice and even as an evening snack.